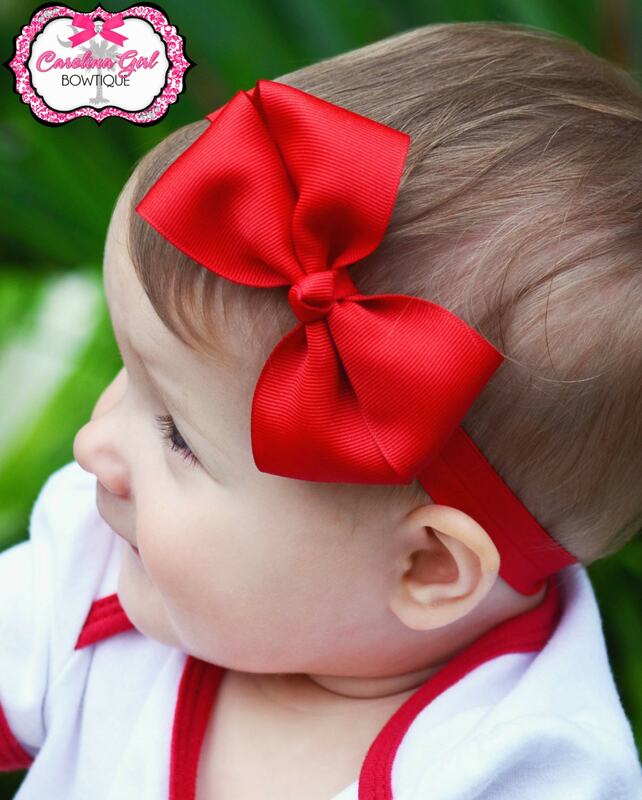 ♥ Can be attached to an alligator clip just ask at check out!! So cute! Good quality and shipped quickly! 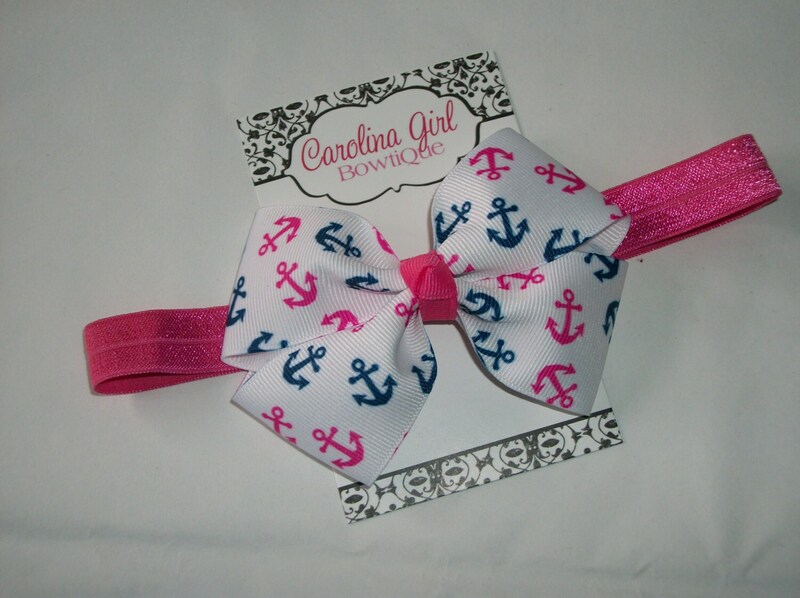 Really cute bow. Quick ship.